David is the ‘D’ in ADS, brother to Alex, Co-Founder and Company Director. 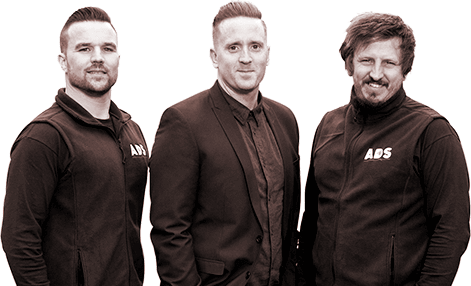 Originally started his working career as an electrician on film and TV sets but very quickly took an interest in the TV and Audio Visual industry and decided to team up with Co-Founders Alex and Stevan to form ADS in 2007. 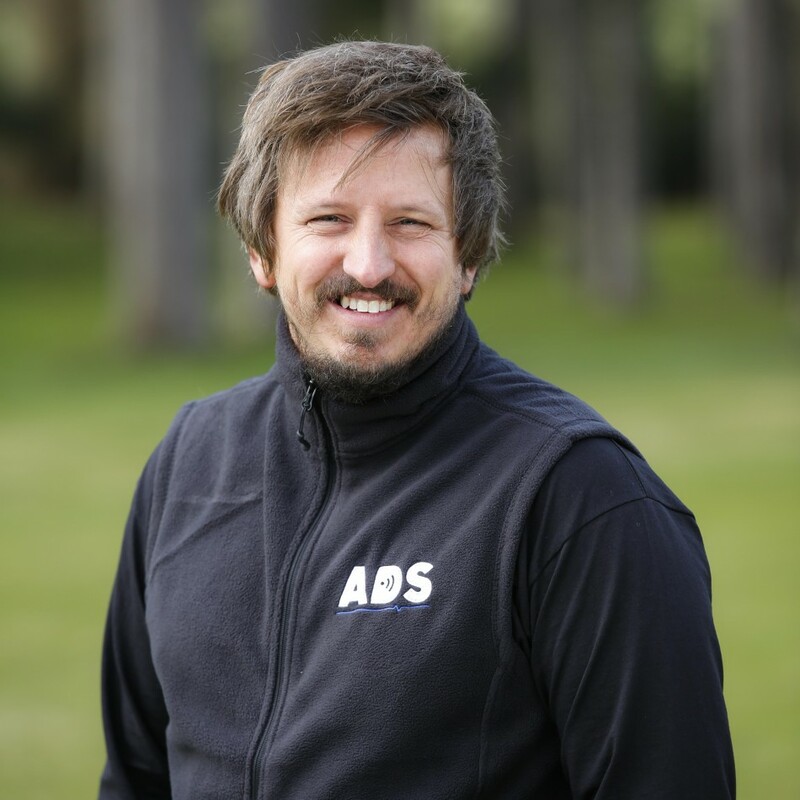 Having now worked in the industry for over 21 years and still a ‘working director’ David excels and leads the way at ADS with designing, diagnostics, fault finding and repairs on complex larger systems. David works closely with and is well liked by many of our Facilities Management and Estate Agents to offer our returning clients exceptional customer service and continuity of works for their residential housing. Having worked within the electrical industry previously means that David will be joining Stevan (Co-founder & Director) with heading up our transition into the home and business automation sector. With a solid background in TV & Film set lighting; this experience will be a huge asset when designing and programming lighting schemes for property automation systems such as Control4. A 2015 London Marathon Conqueror, raising thousands for Children with Cancer.